Tecno Mobiles, one of the sub-brand of Transsion Holdings is back with another smartphone aimed at the offline market. Dubbed as the Tecon Camon i4, it brings triple rear cameras to under Rs 10,000 price segment, something which we haven’t heard of before. 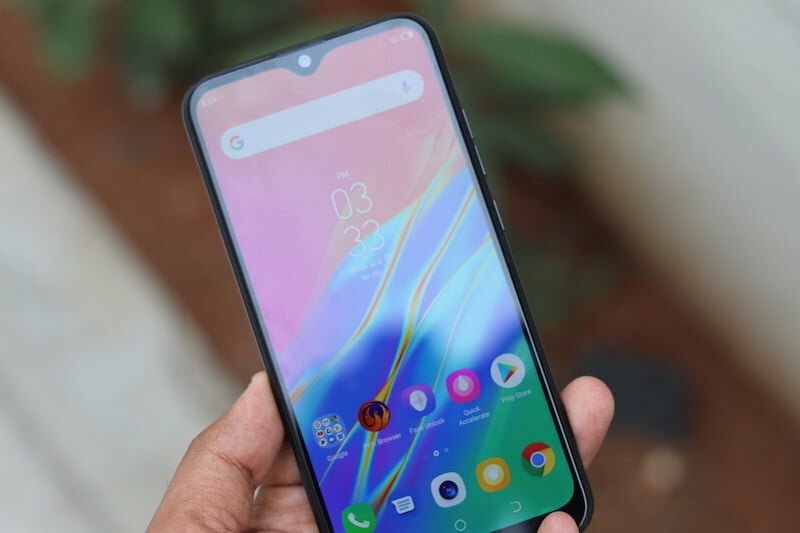 The cheapest phone right now with triple cameras is the Samsung Galaxy M30 which is available for purchase at Rs 14,990. The Camon i4 also offers a Dot Notch display (also called as waterdrop notch), MediaTek Helio A22 chipset (for 2GB and 3GB RAM variants), Android 9 Pie out of the box, a 16MP selfie camera and a decent 3500mAh battery. And as noted, the Camon i4 from Tecno is aimed at the offline market, so it’s priced slightly on the higher side at Rs 9,599 for the base 2GB+32GB variant. The 3GB+32GB variant of Camon i4 is priced at Rs 10,499, while the premium variant with 4GB of RAM and 64GB of onboard storage can be purchased for Rs 11,999. Here are our first impressions of the Tecno Camon i4. The Camon i4 follows the current design trend of gradient back panels; The phone comes in four colour options- Midnight Black, Aqua Blue, Champagne Gold and Nebula Black. The Camon i4 is constructed out of plastic which is expected and it’s evident right after picking up the phone. Thanks to the plastic body, the phone weighs 152 grams despite having a 3500mAh battery. The back panel is reflective and it shows different patterns when light falls on it. To the front of the phone, we have a 6.2-inch HD+ display with a resolution of 1520X720 pixels and 19:9 aspect ratio. There’s a Dot Notch on top of the screen and Tecno says the Camon i4 has an impressive 88.6% screen-to-body ratio. Furthermore, the display can get up to 500 nits bright which is something very good to see on a budget phone. That being said, the panel itself is decent and the text can be read even under bright sunlight. The Camon i4 comes in three variants- 2GB+32GB, 3GB+32GB and 4GB+64GB. While the premium variant comes powered by Helio P22 chipset, the other two variants have the Helio A22 SoC. For the unaware, the Helio A22 SoC is found on the Redmi 6A, while the Helio P22 chipset is found on several other budget phones like the Redmi 6, Nokia 3.1 Plus and other Vivo phones. There’s a microSD card slot for storage expansion up to 128GB. The phone ran all the basic apps with ease, but you’ll start noticing lag while opening intensive apps like Facebook. That said, you can make use of the Lite apps which will also help in saving battery life. 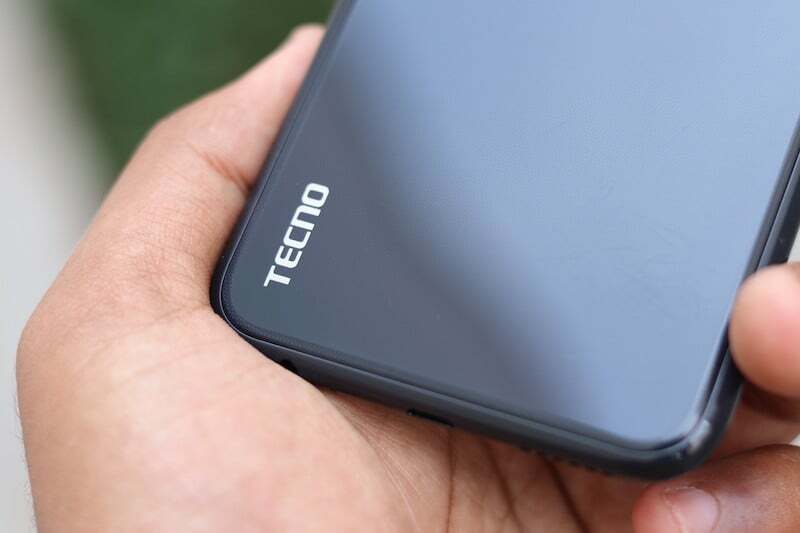 As for the software, it’s the first smartphone from Tecno to come with HiOS 4.6 based on Android 9 Pie out of the box. Other hardware features include a fingerprint scanner on the rear side which worked well during our brief usage. There’s a software-based Face Unlock feature as well which comes in handy at times. HiOS comes with features such as DND preferences, Notch area hiding, Super Screenshot and there’s a dedicated WhatsApp mode as well. The Helio A22 has support for Dual 4G and the Camon i4 offers it. Other connectivity options on the handset include 4G LTE, VoLTE, Wi-Fi 802.11 b/g/n, Bluetooth, GPS and a Micro USB port. 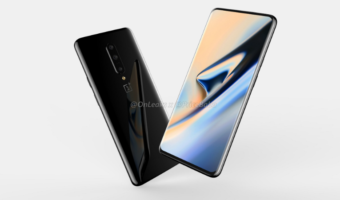 As mentioned above, the phone has a beefy 3500mAh battery with support for Rocket Charge that is said to offer two hours of talk time with ten minutes of charge. The Camon i4 has Gyro, Proximity and Ambient light sensors. Cameras are the strong selling point for the Tecno Camon i4. The phone offers a 13MP primary rear camera with f/1.8 aperture, 8MP wide-angle lens with 120-degree field of view and a 2MP depth sensor for capturing bokeh effect on portrait shots. On the front, it has a 16MP shooter. On paper, the camera specs of the Camon i4 seem very strong including those of the selfie camera. Tecno even added its signature quad flash module to the triple rear cameras. 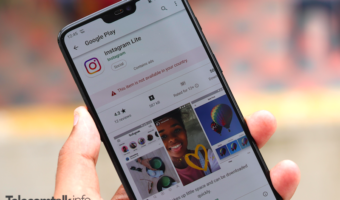 The camera app also comes bundled with a slew of features like AI Camera, Wide-Angle mode, AR Mode with several Snapchat-like filters and a Bokeh mode. There’s a dedicated scene detection mode that can detect up to eight independent scenes like Portrait, backlight, blue sky, night scene, document and sports. The front-facing camera also has a beauty mode. Overall, the Tecno Camon i4 seems to be a strong offering from the company, but the Helio A22 processor may not inspire many. 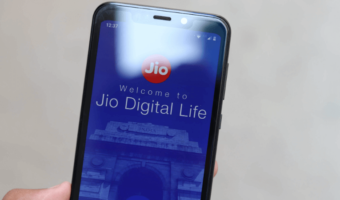 But again, the phone is aimed at the offline market where consumers don’t have many choices to make, except for the few from Samsung, Xiaomi, Vivo and Oppo. 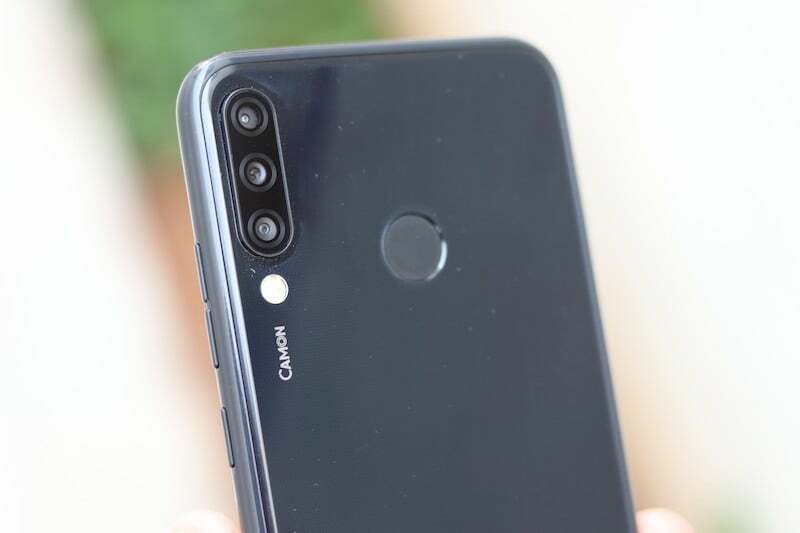 Offering triple cameras under Rs 10,000 is a good move from Tecno, but we’ll test the cameras over the next few days and will bring the full review of the Camon i4.